The Quadro Pants are classic E9 climbing trousers with unique square pocket detailing to make you stand out at the crag. 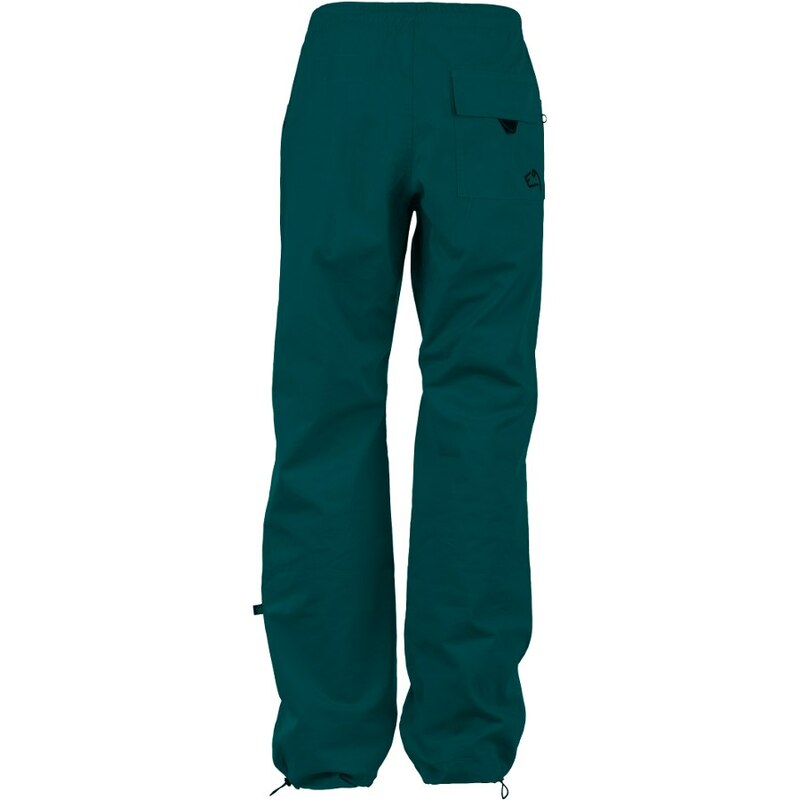 Made from comfortable and durable cotton with a slim fit, the Quadro pants feature an articulated fit for great leg dexterity, as well as adjustable drawstring ankles so you can always see your feet. Other useful features include a comfortable elasticated waistband, integrated brush holders on the thigh and of course, stand-out E9 branding. 97% cotton, 3% elastane.